Fixed Route services operate on a specific route according to a fixed schedule. UNC’s Fixed Route services are the P2P Express & P2P Shuttle, RR Lot Shuttle, Library Shuttles, and Airport Shuttle. 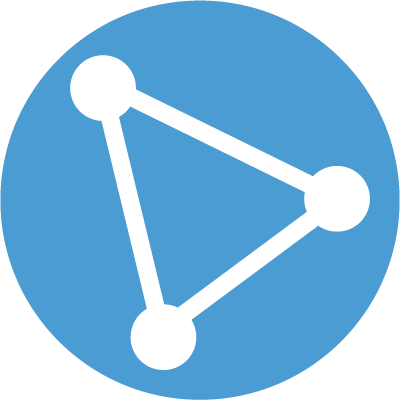 On Demand services operate between pick-up and drop-off locations according to passenger needs. 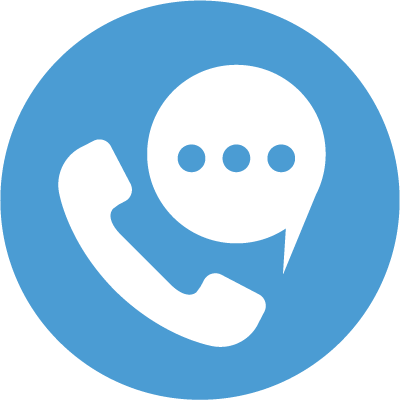 UNC’s On Demand services are the Accessibility Service (PASS), After-Dark Service, Campus Health Service, and Emergency Ride Back. Open 24 hours a day, Monday – Friday. 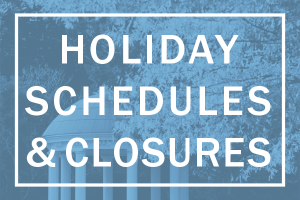 Saturday: 9 a.m. – 5 p.m., 7 p.m. – 6 a.m.
Sunday: 9 a.m. – 5 p.m., 7 p.m. – 6 a.m. Passengers who fail to observe the rules may be asked to exit the vehicle and possibly referred to UNC Public Safety and/or the Office of the Dean of Students. Adhere to all driver requests. Wait for riders to exit before boarding. Do not board bus if it is already at capacity. Check seat area for belongings before exiting. No smoking, drinking, eating, yelling or using profanity. Offer first row seats to patrons requiring accessible seating. Do not participate in activities that distract the driver or are unsafe to other riders. 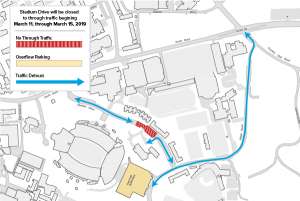 A portion of Stadium Drive will be closed to through traffic beginning Monday, March 11, through Friday, March 15 for completion of road repairs and other construction for the Central Campus Athletics Project. Customer Service Hours University Transportation and Parking (Public Safety Building) Dec. 20 – closed from 11:30 a.m. – 1:45 p.m. and will resume normal hours after 2:00 p.m. Dec. 21 – closed beginning at 3:00 p.m. and will remain closed through Jan. 1, 2019 for winter break. Hospital Parking and Transportation Office will be closed on Dec. 25 and Jan….